It looks like the rumours of the demise of the Microsoft Band where true as Microsoft have removed the Band 2 from the Microsoft Stores in the US and UK (plus other regions). There is no mention of the Band on any of the Microsoft Stores. The Microsoft Band 2 was released in October last year and while there have been problems with the build quality of the device (I am on my 3rd) the actual device works really well. Its functionality compares well with other wearables and is one of the only devices that supports iOS, Android and Windows 10 Mobile. It’s disappointing to see Microsoft give up on the platform as there is a lot of potential for Microsoft’s wearables and don’t forget Microsoft do have a habit of getting things right in the 3rd version. Microsoft have told ZDNet that there will be no Band 3 this year which doesn’t rule out the possibility of a device next year but it seen very unlikely (the Band SDK has also been pulled). There is a worrying trend with Microsoft hardware. Zune, Lumia, Band all now discontinued with only Xbox and Surface currently selling which does make you worry about buying in to any future Microsoft hardware platform. 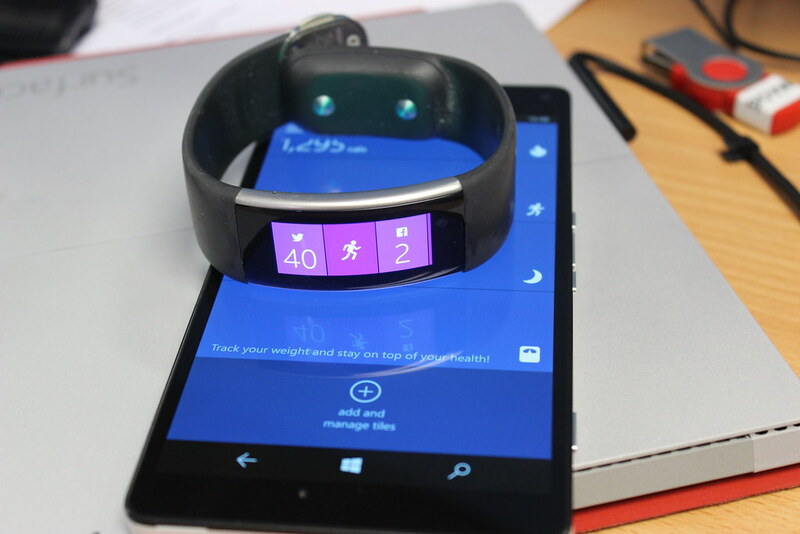 When the Microsoft Band was launched Microsoft also launched the Microsoft Health app system which at the time they said it would be open to 3rd party devices and OEMS and not just the Microsoft Band but no OEMS have bothered with it and it seems unlikely that anyone will.